See some of our past presenters. Ruth Lauer-Manenti started practicing yoga in 1989 as a way of healing from a bad car accident. She has made numerous trips to India where she has had many lessons from great masters as well as from the local people. She is currently helping to fund the building and running of an orphanage in downtown Mysore, a bustling city in India, where Sri K. Pattabhi Jois and his family live. Devadas is a devotee and a kirtaniya hailing from Brooklyn, New York. 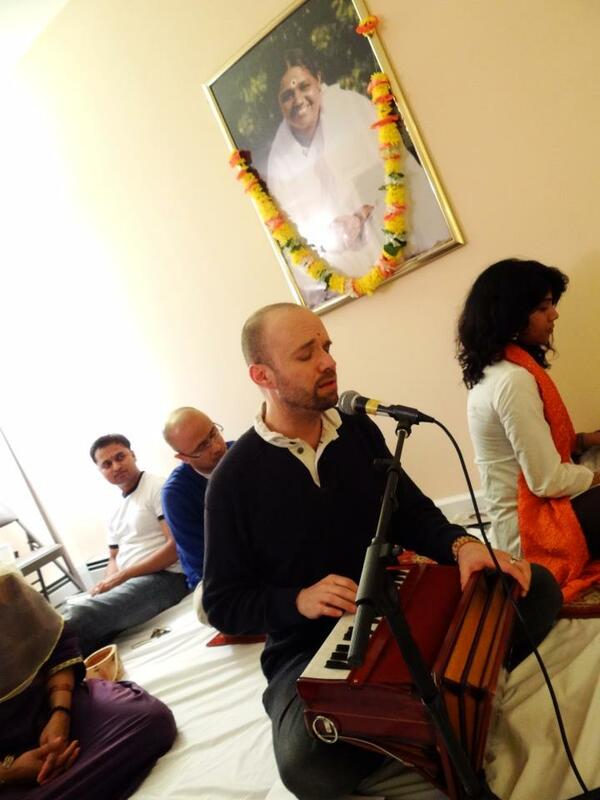 Under the inspiration of his Guru, Mata Amritanandamayi Devi, he’s been leading chanting at satsangs, yoga studios, meditation centers and temples all over New York City, the U.S. and India. 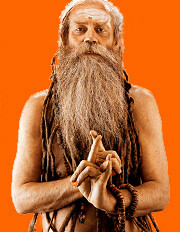 He has routinely performed in and curated kirtans and sacred music events to benefit the humanitarian organization Embracing the World, and along with fellow artists Gaura Vani, Shantala, Dave Stringer and John de Kadt, is working with the Call and Response foundation, a non-profit organization dedicated to bringing the practice of kirtan to under-served, remote or underexposed populations. Devadas has recorded “Bhajans”, an album of traditional chants as well as three albums of original compositions, “Ocean – Songs for Amma”, “Shine Shine On” and “Milton’s Glen”, and is currently collaborating with J Mascis of Dinosaur Jr on the musical score for a soon-to-be-released documentary on the life legendary kirtan wallah Krishna Das.